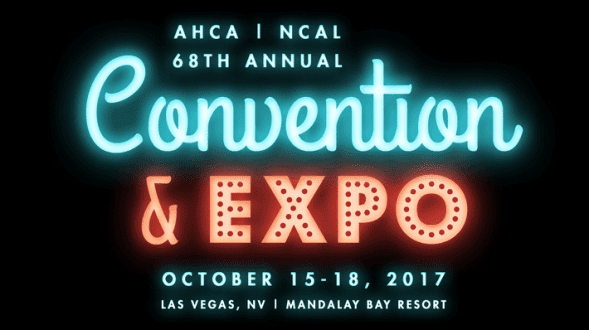 Nicole Wagner will be speaking to the attendees of AHCA/NCAL Convention & Expo, set to take place October 15-18, 2017 at the Mandalay Bay Hotel in Las Vegas, NV. The American Health Care Association (AHCA) is the nation’s largest association of long-term and post-acute care providers. At the show, Nicole will be speaking on how to attract, convert, close and delight prospects using inbound marketing. The presentation will be taking place on Tuesday, October 17th at 10am. According to the agency, seniors today are more empowered. The web provides them with instant access to detailed specs, pricing options, and reviews about goods and services. Meanwhile, social media encourages them to share and compare, while mobile devices add a wherever/whenever dimension to every aspect of their online experience. The session that Nicole will present reflects this innovative thinking. Nicole’s educational session will presented at 10 A.M. There, Nicole will explain how to draw visitors to your website to convert them into qualified sales leads and how to use social media to strengthen your brand. She will also focus on creating brand awareness to attract new business, well as describe how to nurture prospects through engaging conversations at every stage of the buyer’s journey. AHCA is a non-profit federation of affiliate state health organizations, together representing more than 13,500 non-profit and for-profit nursing facility, assisted living, developmentally-disabled and sub acute care providers. These health organizations care for approximately one million elderly and disabled individuals each day. AHCA advocates for quality care and services for frail, elderly, and disabled Americans. Stevens & Tate Marketing is a full service advertising agency, specializing in meeting the ever-changing demands of today’s consumer. 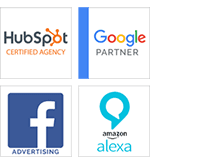 As experts in all areas of Internet Marketing, we know how to navigate through evolving trends and technologies, and have decades of experience delivering results for businesses nationwide. Through our unique combination of strategic thinking, creative execution, and targeted communications, we Make Things Happen™.